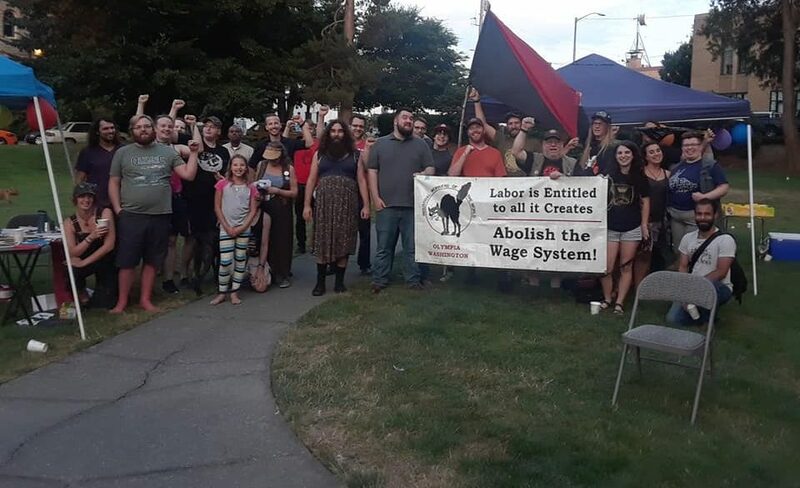 On November 11th wobblies gathered in Centralia to remember those who fell 98 years ago defending the Union. On the same date in 1919 the IWW union hall in Centralia was attacked during an armistice day parade (which is now veterans day). We spoke about the events that took place on that day, we talked about today and we looked forward to the future. 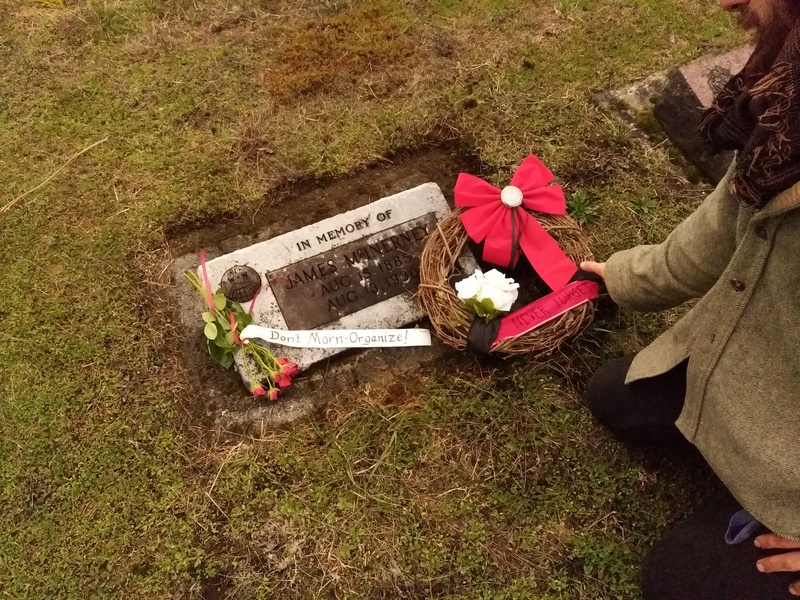 We cleaned the grave stones that were laid by the Union to mark the graves, and we placed wreaths and flowers.